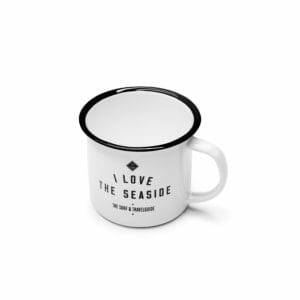 It’s not cool, it’s warm! 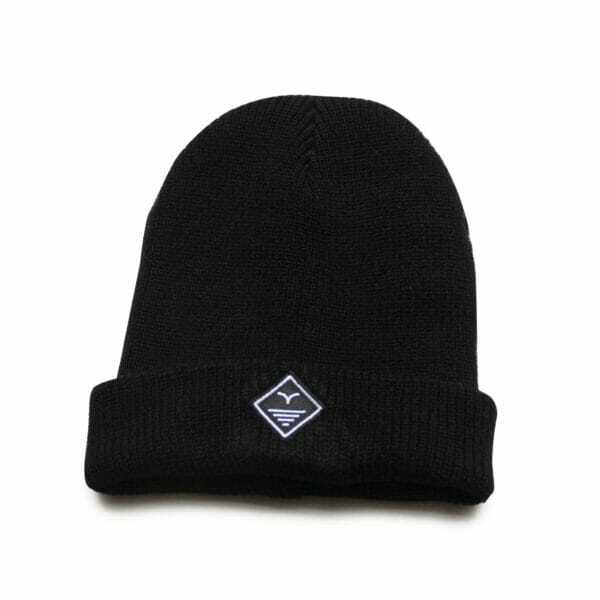 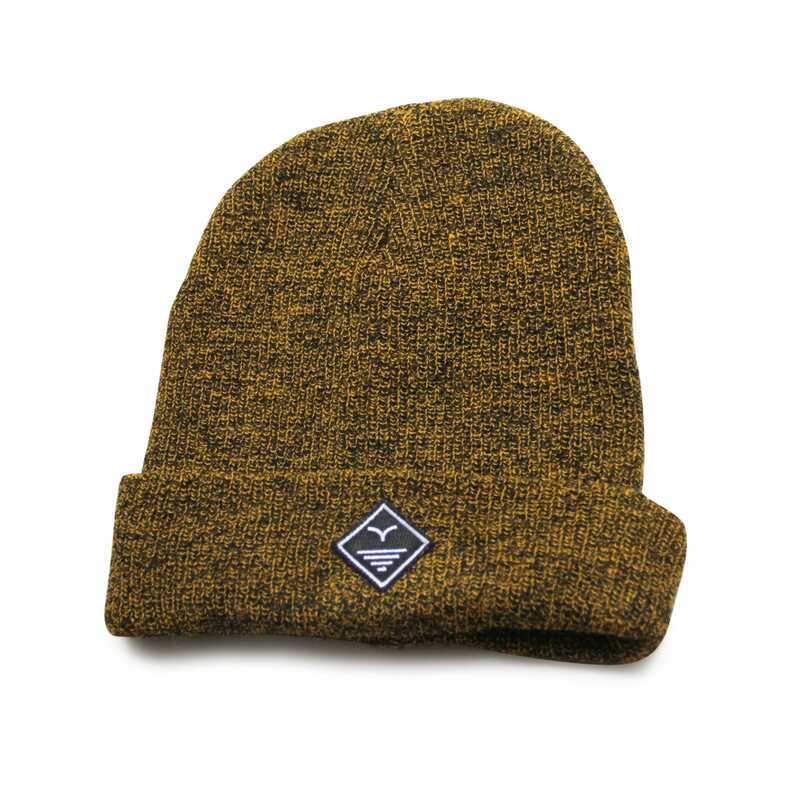 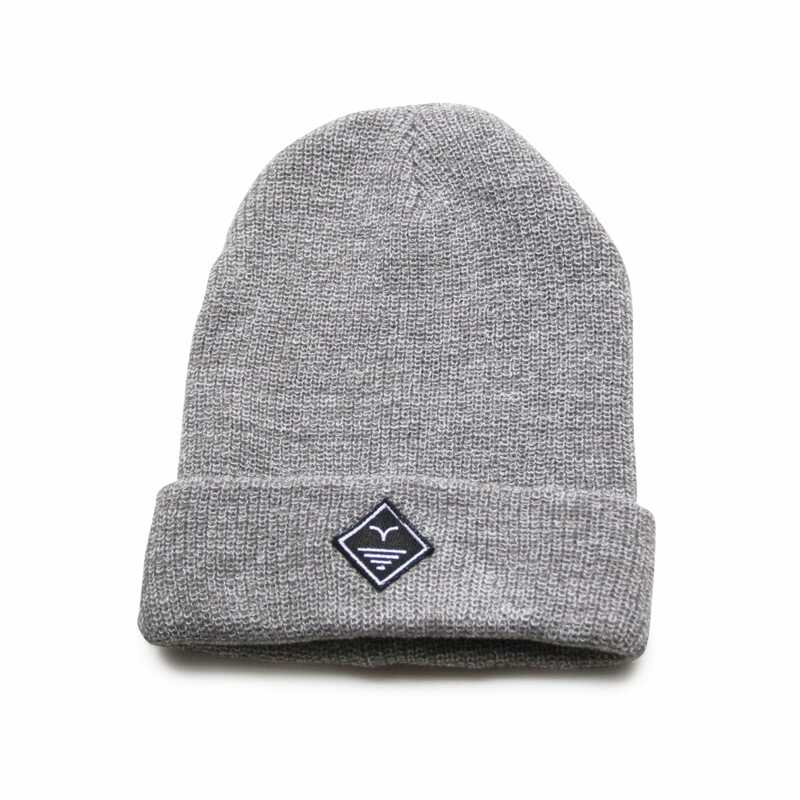 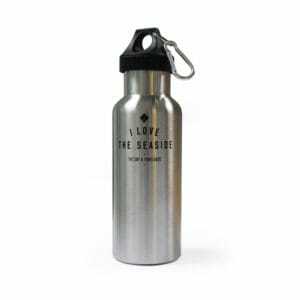 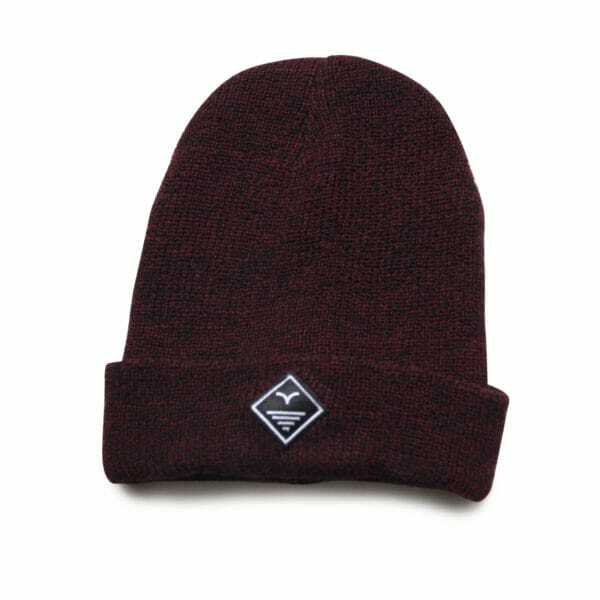 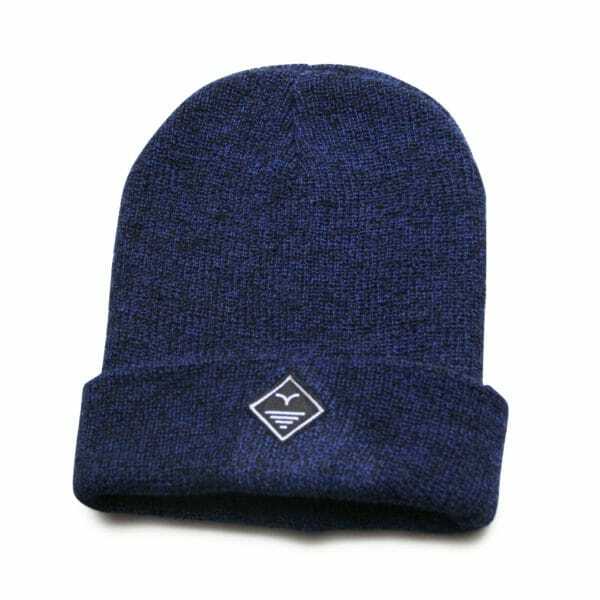 I Love the Seaside’s beanie is about to become your new favourite pre-skate, post-surf, any time, any place kinda hat. So, you can leave your HAT on!